Orbotech’s Direct Imaging (DI) solutions enable touch screen producers to enjoy the best of both worlds: the high volumes of sheet glass production and the high cover glass strength of piece-by-piece sensor production. 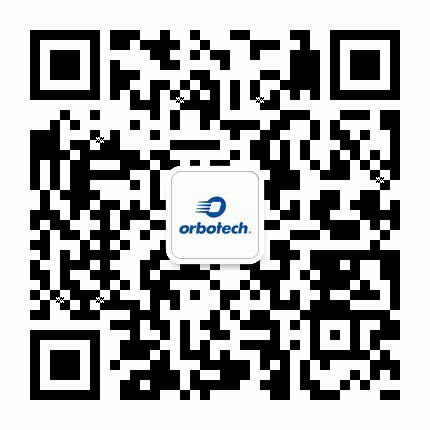 With Orbotech DI, multiple OGS glasses can be placed on the machine directly or by using a jig. By acquiring targets on every glass, the system pinpoints their exact location. The system then accurately images the pattern on each glass, while compensating for individual deviations in position and rotation. Practically, the DI simulates a piece-by-piece process in high volume, exposing many units in one shot without masks, making the process simple, flexible and cost-effective. With this innovative approach, you can gain the critical advantages of high throughput, high registration accuracy and high quality imaging of fine features, regardless of design complexity.